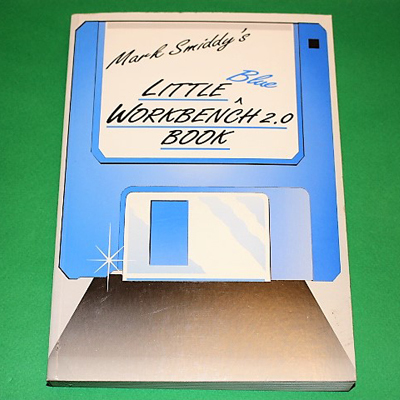 A great book covering the Amiga Workbench version 2. 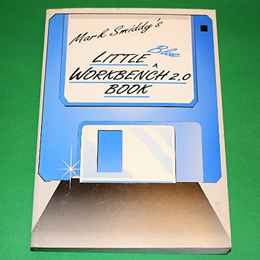 Packed with tutorials covering all major Workbench functions. A 200 page paper back in excellent condition.